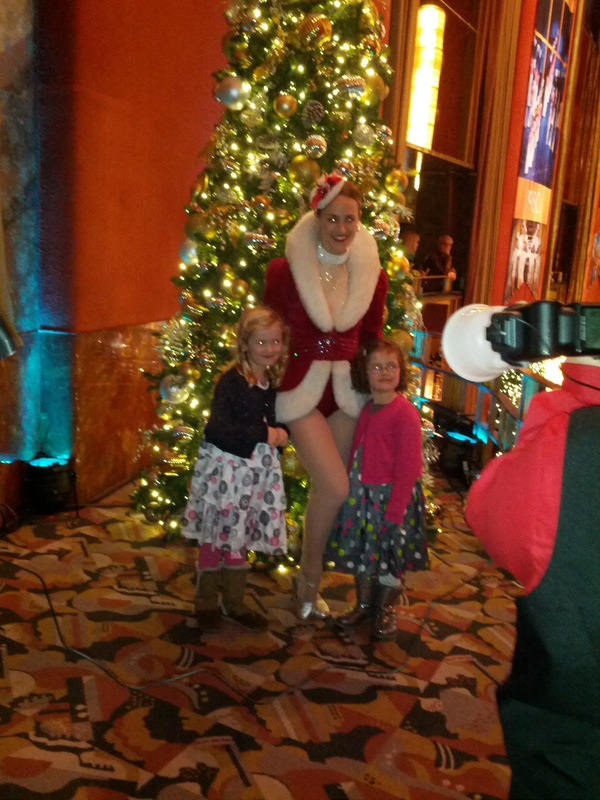 On Friday, We headed to NYC for the day to catch the Christmas Spectacular and catch up with some friends. Aly, was so excited to see this show. We picked up my mom from the airport and we headed into the city. It was nice, not too cold and the weather seemed to keep the crowds from being crazy. A great show…highly recommend it. My mom saw it about 50 years ago, so it was fun to go back with her. We met up for lunch at this great place that is Alices Teacup. My good friend Sabrina, lives in the city and picked it out. We had tea and sandwiches and caught up since it had been a while. 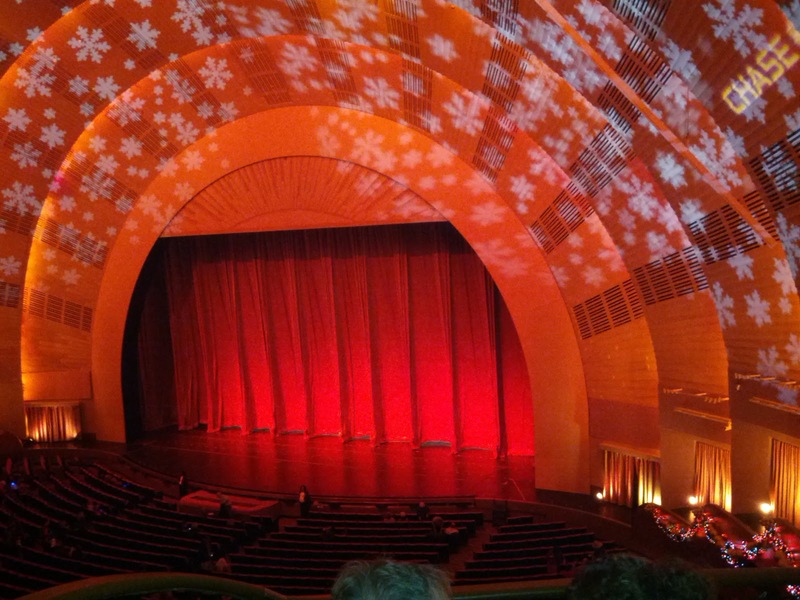 We headed over to the show….it was beautiful inside. 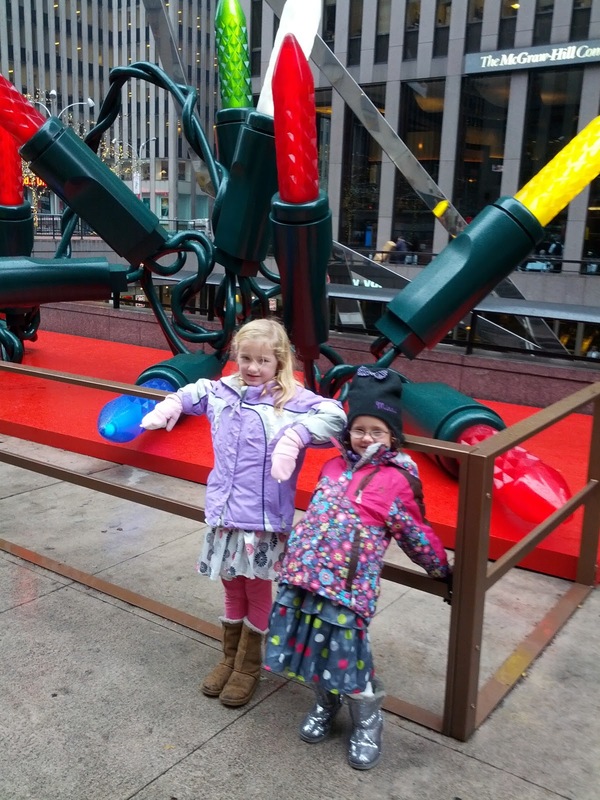 The city is magical during the holiday season. 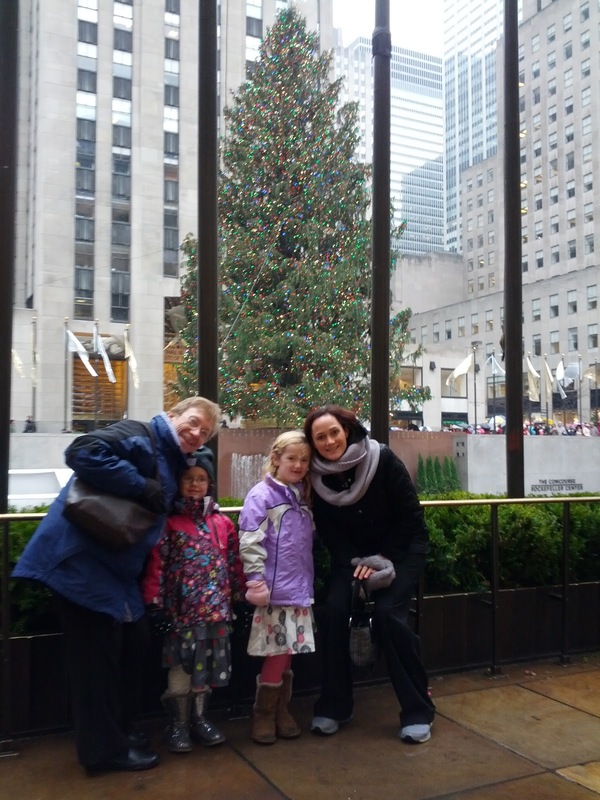 We were able to get to the tree and the girls were troopers with all the walking we did. 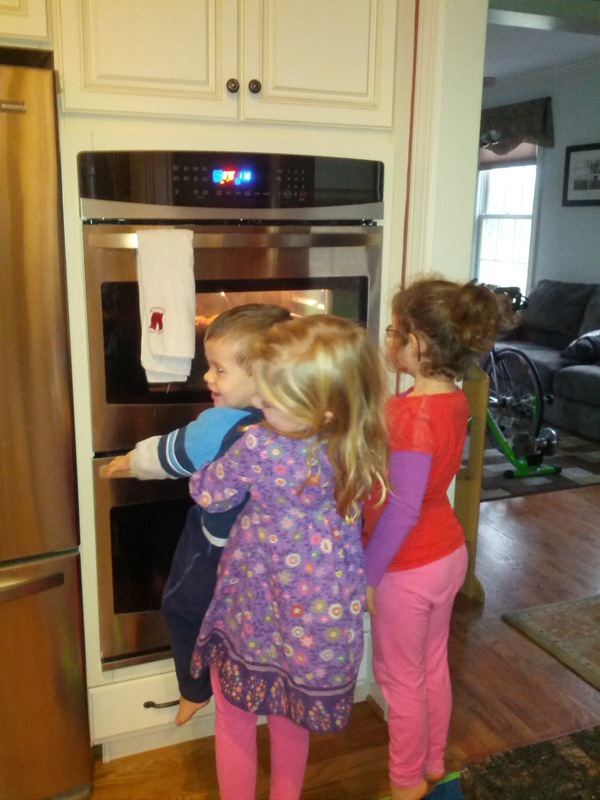 Saturday morning Ryan left for Vegas…and we started some holiday baking…TOO much holiday baking. 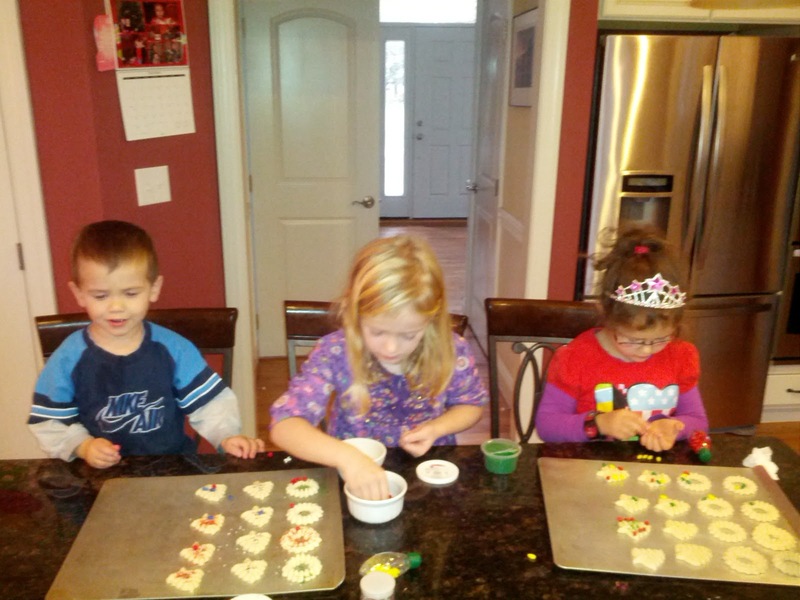 The kids had a blast making some cookies and really eating all of the great treats that Gram made for them. My mom cooked so much food for us for the winter…she is insisting I go out and buy a small freezer…no joke..we are good for the winter. It was great to see you, Aly, Brianna, and your Mom. We can't let that much time pass again!